A contoversial penalty points scheme, designed to punish taxi drivers who breach licensing regulation is to be introduced in Birmingham. The scheme, which is already in operation in Leicester, has been heavily criticised by the RMT. 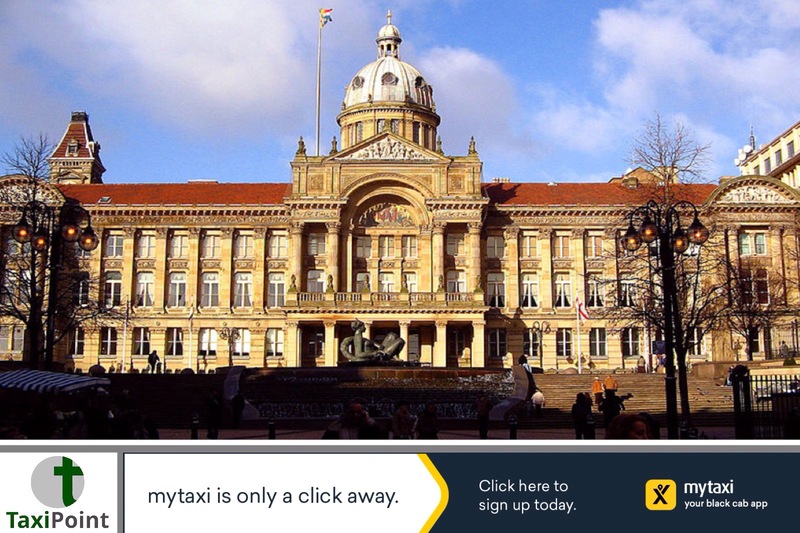 The implementation of the scheme could see Birmingham cabbies take to protesting against the city council. Infractions such as smoking, mobile phone use, and even appearance, could all glean penalty points. Birmingham City Council have taken action, citing a high level of non-compliance, public safety and upholding standards as the reason for bringing in the system. The RMT have voiced concerns over the fact that the measures are punitive and that there are no changes proposed to assist the taxi industry. It is alleged that enforcement has failed, with pirating in the area rife. The scheme ductates that if a driver accrues 12 points in a 12 month period, the driver could face a 1 week suspension, with a second group of 12 points within the same time frame gleaning a 2 weel ban. Upon approving the scheme, some committee members expressed concerns, one of which was the current situation in neighbouring Wolverhampton and the fact that drivers could just refuse to renew their Birmingham license, and instead apply for a Wolverhampton license and simply cross-border, thus leaving Birmingham with no way of enforcing legislation.